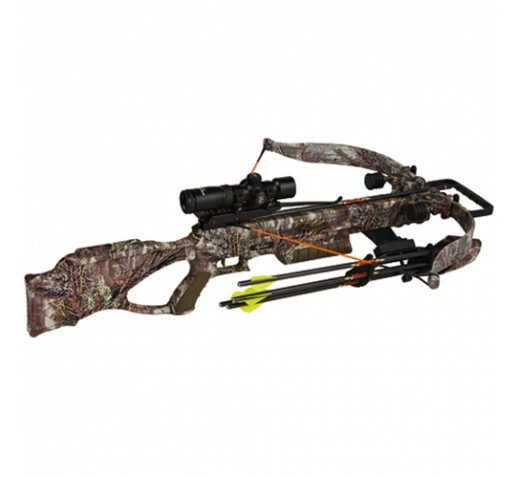 The sleek Matrix Mad Max comes fully decked out in Realtree Max-1, and has the same features as other Excalibur Matrix models including the famous compact recurve technology. - Lightweight ergo grip stock features a thumb hole pistol grip, finger guards on the fore end, and warm, soft, non-slip rubber grip inserts. - A quad lock riser design contains each limb on four sides for increased consistency and accuracy.